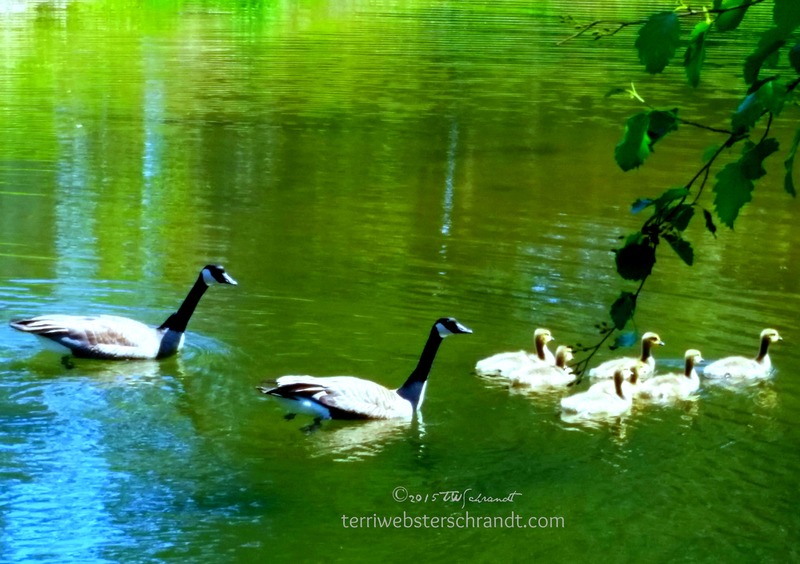 Geese out for a swim. Very great pictures. Nice to see familiar areas captured so beautifully. Why thank you. I’ve been a NorCal girl for 30 years, transplanted from San Diego. Lived most of my life in Reno, would escape to NorCal every time we could afford the gas.